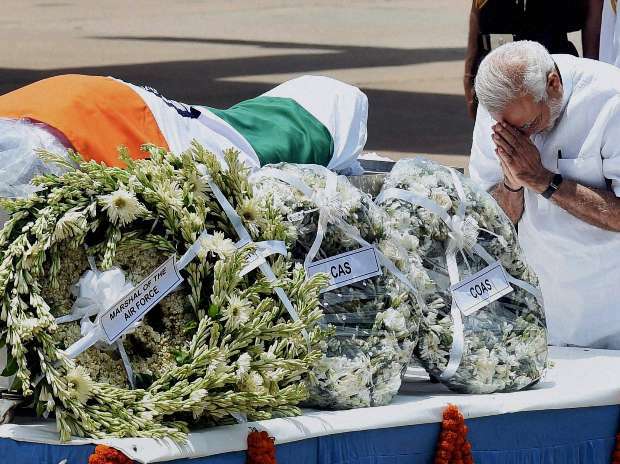 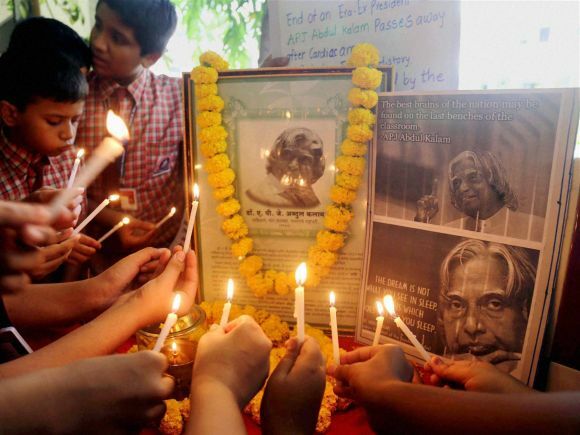 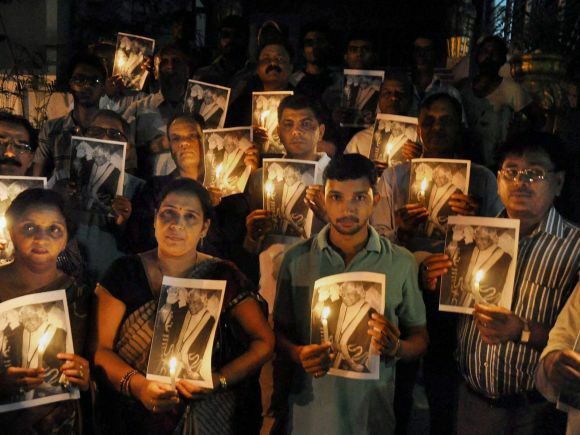 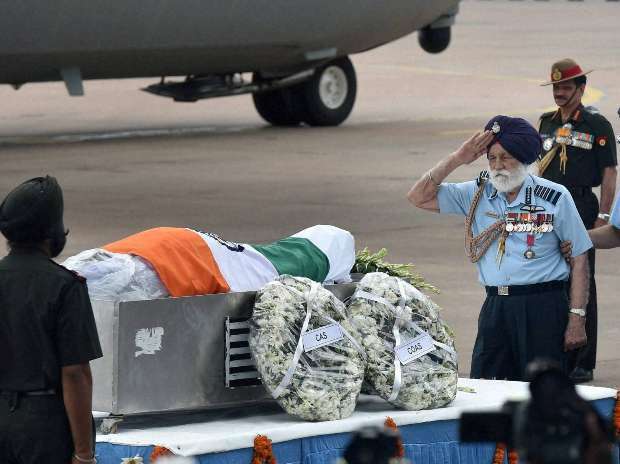 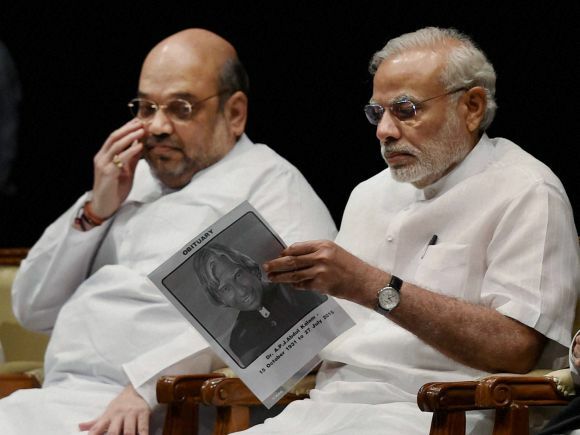 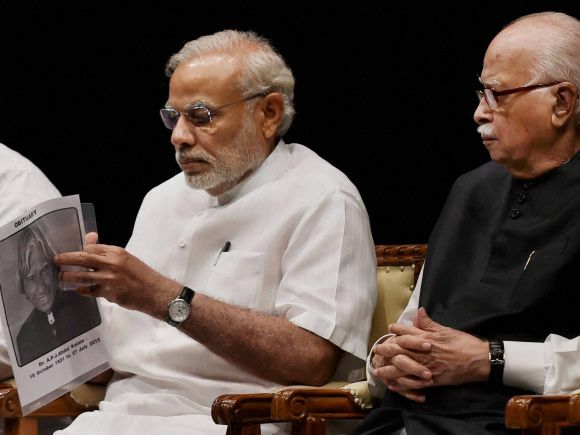 Prime Minister Narendra Modi paying his last respect to former President APJ Abdul Kalam at Air Force Station Palam in New Delhi. 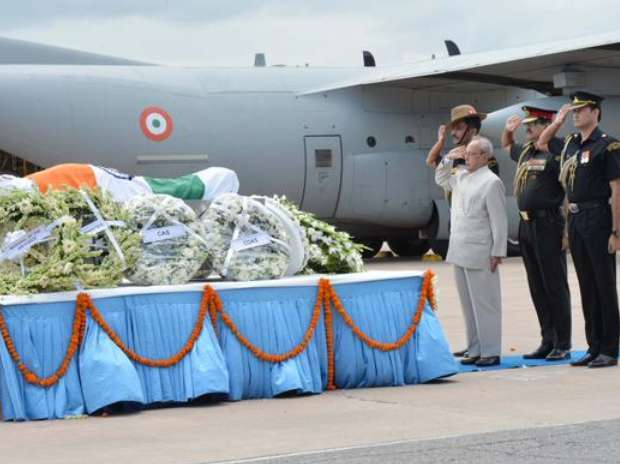 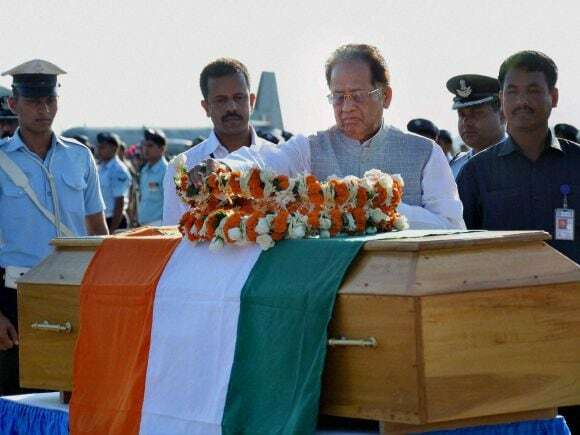 President Pranab Mukherjee paying his last respect to former President APJ Abdul Kalam at Air Force Station Palam in New Delhi. 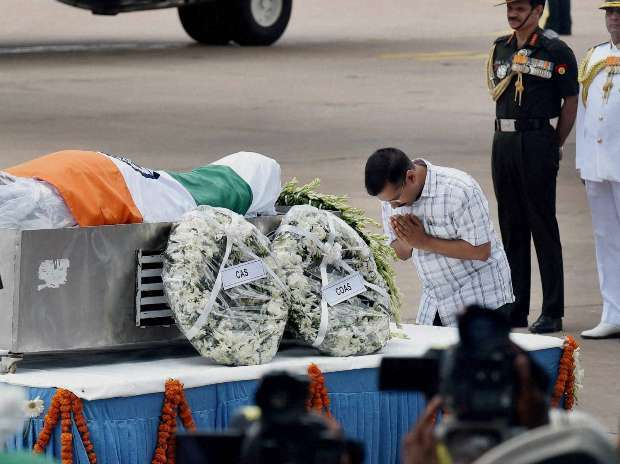 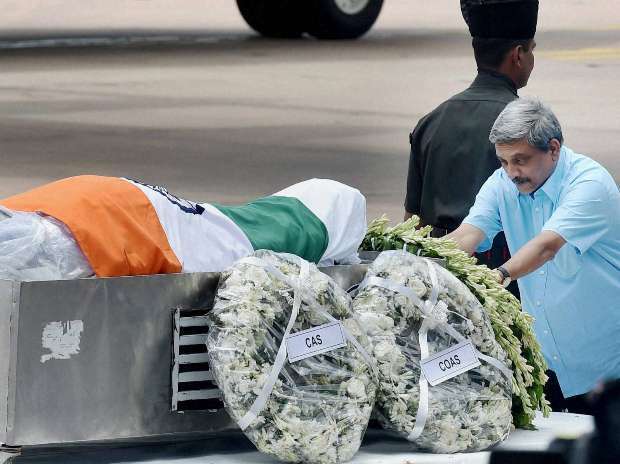 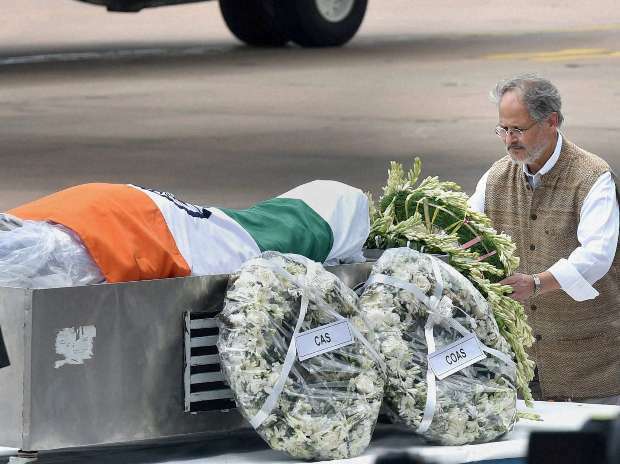 Defence Minister Manohar Parrikar paying his last respect to former President APJ Abdul Kalam at Air Force Station Palam in New Delhi.